Now responsive design! Read on tablet or smartphone. Technique goes forward and I had to make changes to the site design. Satan’s Den is not so gloomy as before but now you can read it on screens with various resolution and it will adapt itself automatically for best view. I will update my other sites as well. I opened a new blog – Zalbarath’s Medicine! It is focused on healthy lifestyle and foremost on information about how to influence one’s health. Aside nutritional tips I will be also documenting my herbal work, although deliberately in a bit more obscure manner (less info about proportions of ingredients). Some posts will consist of portions of texts like on Satan’s Den, but what is more important, many posts will be illustrated with photos. See my first entry about liver cleaning juice with dandelion. Additionally you will find there information about magickal side of the natural medicine – how to enhance your herbal potions, how to gather herbs, prepare them and more. My new post (still in draft, should be finished in few days since now) will be about very potent, although extremely dangerous tincture of Lily of the Valley. My new tarot site is there! And fresh article as well :D. Yay! I am happy to introduce you my new site Zalbarath Tarot, where I offer free readings! Check it out :). 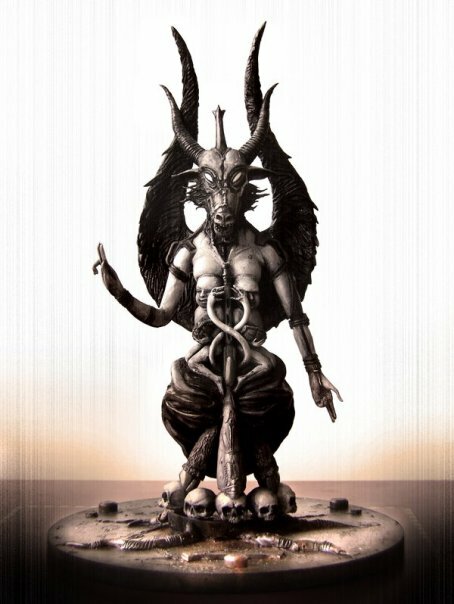 Additionally I posted a new article here – Satanism and Ego.